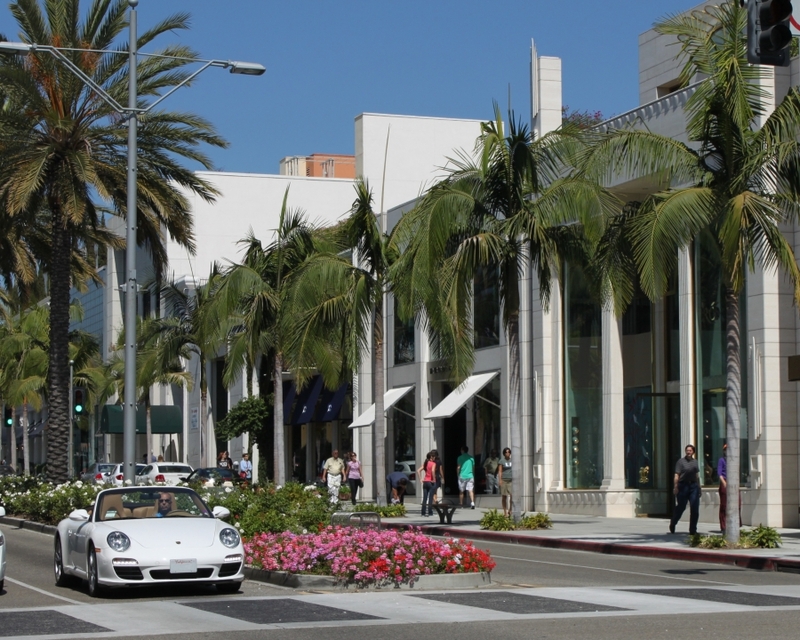 Rodeo Drive Beverly Hills photo by prayitno on Flickr. At one time or another, we are all guilty of bragging about ourselves, our children, grandchildren, nieces and nephews. In the business world we are encouraged to “blow our own horn,” because presumably nobody else will blow it for you. Honestly can anybody out there openly admit that one of the most annoying situations in life is to be around somebody who constantly brags? Be it from envy, indifference or a mixture of both, bragging just grates on other people. Even the appearance of wealth can be a form of conceit. Having lived in Southern California for so many years, I became accustomed to seeing luxury cars, palatial homes and people who spent more money on a single pair of leggings than what was my clothing budget for an entire year. I also witnessed what the trappings that wealth and power could bring, and it is not pretty. At one point, I told myself that the drivers of the Porsches and Lamborghinis zooming by me on the freeway were probably either drug dealers or pornographers. Somehow my thinking that they might be prospering from ill-gotten gains made it easier to see as we struggled to make ends meet. Judging from afar was wrong of me and I know that money is not what brings happiness. I also know that a few of those wealthy people are followers of Jesus and quietly shower blessings on others in ways that only the Lord can see. Rather than looking on those with great wealth and power with envy thinly veiled in self-righteous judgment, we are allowed to brag about all the great things that knowing God does for us. We are given permission to brag about the greatness of God and when you stop and think about how amazingly awesome He is, how can we not brag? If you are going to brag, brag about how wonderful knowing God is!